This week we have some real estate news highlights to pass along. 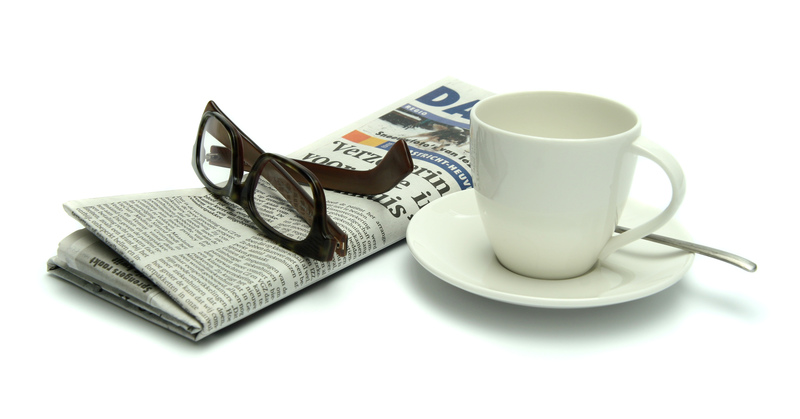 The below is a compilation of recent headlines from a national real estate perspective. These topics typically relate to the economy, jobs, or real estate, and are important because these trends oftentimes impact the real estate market. 227,000 Jobs Added in October. According to the ADP and Moody’s Analytics National Employment Report, employment increased by 227,000 jobs from September to October. Notably, construction increased by 17,000, which correlates to the housing market. According to the article, “ADP Research Institute Vice President and Co-Head Ahu Yildirmaz said despite a significant shortage in skilled talent, the labor market continues to grow. ‘We saw significant gains across all industries with trade and leisure and hospitality leading the way,’ Yildirmaz said. ‘We continue to see larger employers benefit in this environment as they are more apt to provide the competitive wages and strong benefits employees desire’” (https://www.housingwire.com/articles/47269-adp-economy-adds-227000-jobs-in-october). Homeownership Rate Increases. The Census Bureau reports the national homeownership rate was 64.4% in the third quarter, which is a half-percentage point higher than a year ago. A realtor.com article notes, “Still, the meager recovery to this point puts the homeownership rate only back to 1995 levels, well before the run-up to the bubble. That suggests it may be possible for many more Americans to become owners, if housing market conditions ease further” (https://www.realtor.com/news/real-estate-news/american-homeownership-increases-housing-market-looks-balance/?iid=rdc_news_hp_carousel_theLatest). As always, we would love to discuss any news or questions you may have! We will be hosting three open houses: 457 Oxbow on Saturday from 1-3, 344 Jenkins Ranch Road on Saturday from 12-2, and 2912 Aspen Drive on Saturday from 12-2.